So I have two really nice stereos, actually one theater and one nice stereo, but, I recently bought a second JBL Extreme bluetooth speaker thinking that when linked together with the other one I have they'd play in stereo, but NO, they DON'T. By default they play in PARTY mode, which is stereo inside the speaker, which you can't hear, but mono to each other. You have to download some weird app from some weird site to make them play in stereo, but the app doesn't work well with W10, and even then, IF you get it to work, it's glitchy and most of the time quits or doesn't work at all. Well, this is unacceptable to me, but the big deal is I want better tunes here in the gym room for while working out, so... yep... you guessed it... I popped on some more pretty nice stuff, IMO. Picked up a Yamaha A-S801SL Natural Sound Integrated Stereo Amplifier on Amazon, should be here tomorrow. No tuner, no frills, just an outstanding integrated amp that gets excellent reviews, which I already know Yamaha makes some great sound equipment, and has for many years. Then I found, by chance, a just listed pair of like new Bowers & Wilkins DM-602 S3's on ebay, which I already have a pair so I know how great these sound, and how hard they are to find these days because for the most part, the people that have them don't want to part with them. Have a Creative Sound Blaster Audigy PCIe RX 7.1 sound card with a digital optical out coming that should be here today also. All together it should sound pretty darn amazing I'd say. I'm also building some 30" high speaker stands. 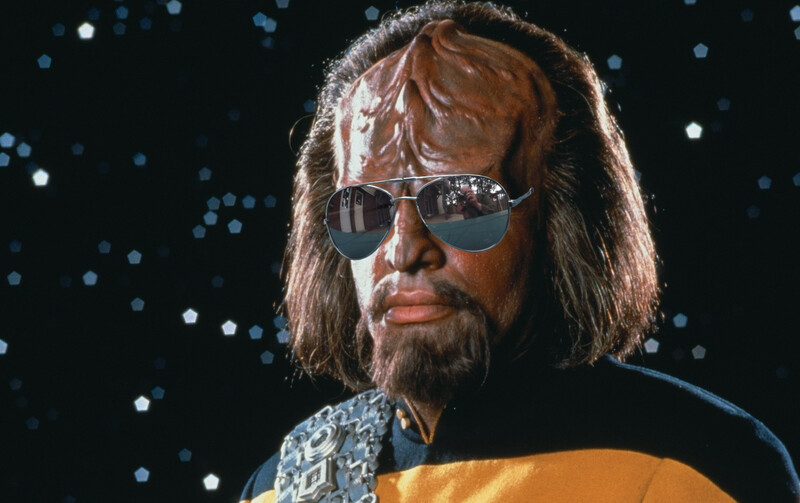 I am afraid that is all Klingon language to me, but as long as you enjoy it -Go for IT! "I know a guy who just got banned from a site I go to (good friend)...I will get him to come here...he is an audiophile"
I've got so much audio stuff in my house already it's more than anyone I know. Has always been that way. I've never met another person in my life that had stuff like I have. I know they're out there but you have to talk to them on message boards and such, but I do love to talk about this or that, because what I have is always in a state of upgrade, but the theater is to the point where any upgrade is getting into serious money land. Call me crazy, but it's only $500 more than I paid for the CM-10's, but these share much of the same technology as the top of the line Bowers & Wilkins Diamond series, and I have to have them. I already have the 715 center channel to match. Can NOT say in words how GOOD the new Yamaha A-S801 Integrated Amp sounds coupled with my Bowers & Wilkins DM-604 S3's. It's just a match made in heaven. I do know that when you eliminate all other garbage from a unit, multiple theater channels, blue tooth, wifi, second and/or third room, etc, etc, etc, and just ONE THING, aplify TWO channels in stereo, then you clean up the sound immensely, and Yamaha did that in spades. Wound up buying an Audioquest Cinnamon USB A-B cable for the audio out on the computer, which bypasses any crappy onboard computer sound. You get a direct link to the digital stream. So if your receiver, amp or whatever has built in digital to analog converters, in which case the new Yamaha amp has awesome 32 bit SABRE DACS, you'll get pure sound from the source. The new Aventage RX-A3080 theater receiver I also bought for the front room is exemplary. I read about Yamaha's for a long time but never owned one. I don't know why I waited so long. Probably because I was so happy with Denon. But Denon like so many others has gone downhill. They sold out to a conglomerate and they lost their identity. They're just a name but made with the same components as Marantz and a few others. Yamaha doesn't play those games, so they've been able to keep working on their own quality minus the big box theory, made in China mentality. Last edited by High_Plains_Drifter; 02-12-2019 at 10:37 PM. Gotta admit, DD&D is one of my all time favorite shows!!! So of COURSE... me... that always wants TOP OF THE LINE when it comes to sound... the guy with champagne taste and a beer pocket book, just can't stop myself from at least DREAMING about buying the big brother to the A-S801 I bought. If the A-S801 sounds as great as I know it does, then THIS has to sound just MIND BLOWING, and I WANT IT... LMFAO... yep... when it comes to audio stuff, I'm a certifiable nut case... incurable... I love music, and I love all the audio gear... always have... since I can remember... problem here is this is SEVEN GRAND... but, I have found it on ebay as cheap as $5,250. Last edited by High_Plains_Drifter; 02-12-2019 at 11:02 PM.